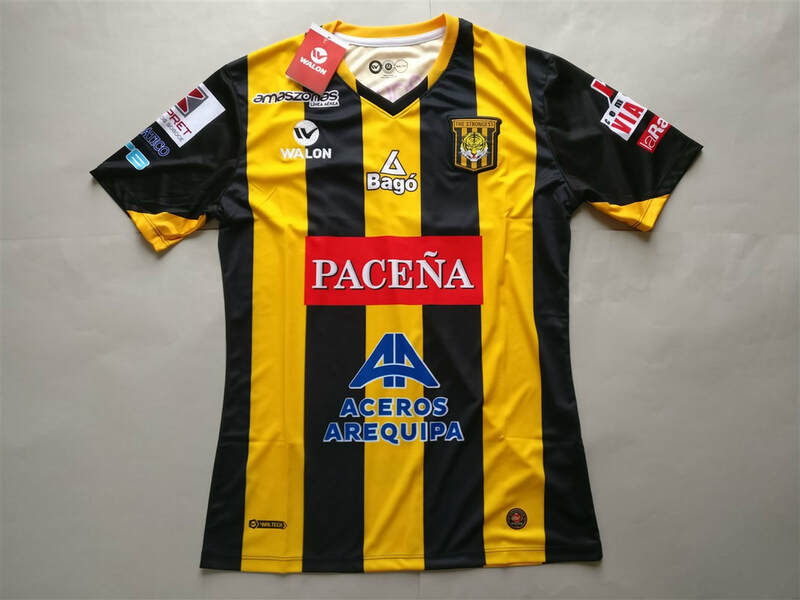 The current version of top level of football in Bolivia has been running since 1977, with Club The Strongest wining the first ever league title. Club Bolívar is the most successful team, having won 28 league titles. No team from Bolivia have won the Copa Libertadores​. I tired buying a Club The Strongest shirt once before and it ended up with me owning what is most likely a fake football shirt. So when this one appeared for sale I knew that I needed to purchase it just to ensure that I do indeed own at least one authentic shirt. My three most recent Bolivian shirts that I have added to my collection.